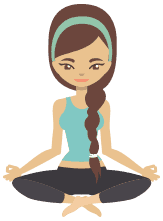 The Green Apple is a wellness centre integrating Allied Health, Fitness Practices and Natural Therapies in a non-threatening, happy environment. Established in 1978 by the founder, Victoria Gill, the Green Apple has evolved from a gymnasium environment in the eighties to a client-focused wellness centre in the 21st century. 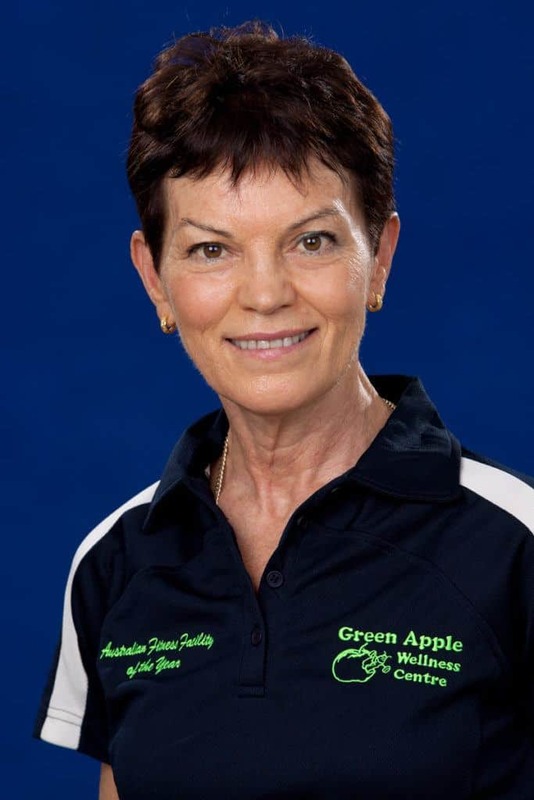 With a vision to help willing people achieve extraordinary health outcomes, the Green Apple provides the Allied Health services of Exercise Physiology, Physiotherapy, Dietetics, Diabetes Education as well as Remedial Massage. Exercise Physiologists and Exercise Professionals work together on the gym floor to provide seamless client-care. Over the years, the Green Apple has been recognised as an innovative, well-designed centre meeting the highest accolades in quality assurance. In 2006, the Green Apple won the Queensland Fitness Facility of the year followed by the Australian Fitness Facility of the Year. By 2011, the Green Apple was the first local business in any category in the Pine Rivers area to reach GOLD status in the Hall of Fame. In 2012, 2013, 2014, 2015 and 2016 following an industry-independent on-site audit as part of the Fitness Australia awards process, the Green Apple was categorised as a GOLD level facility. Only two businesses in Queensland were given this rating in 2012. On a personal basis, Victoria Gill was inducted into the Industry Roll of Honour recognising her as an individual who has made an outstanding contribution to the fitness industry in Australia. The Board of Directors of Fitness Australia approved the induction of seven men and one woman (Victoria Gill) as people whose contribution to the development of contemporary Fitness Australia has been significant. The strong wellness direction at the Green Apple has provided specific services in response to medical referrals, including Steady Steps, Heartgrooves, Type 2 Diabetes (T2D), Lift for Life and Lungs in Action, Falls Prevention courses and education courses such as the T2D course and Healthy Eating and Active Lifestyle (HEAL) course. 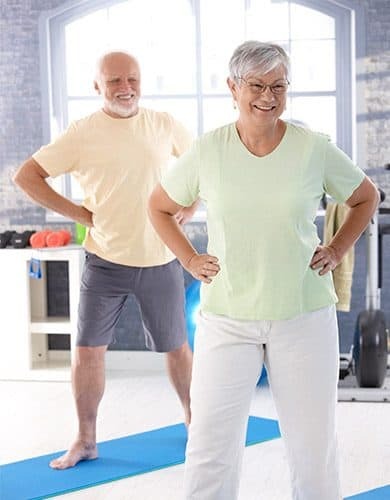 The Green Apple has a fully equipped gym floor with equipment that is also Baby Boomer and senior friendly, and suitable for children from 6 years old. Group classes are conducted not only in the pool and in the Group Class room, but also in small supervised strength equipment areas. The Centre layout is open and environmentally friendly.